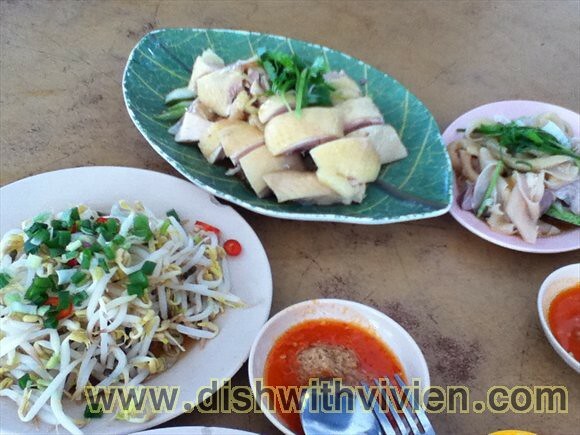 My favourite chicken rice place, mainly because you can have unlimited refill of chicken feet soup, love chicken feet. 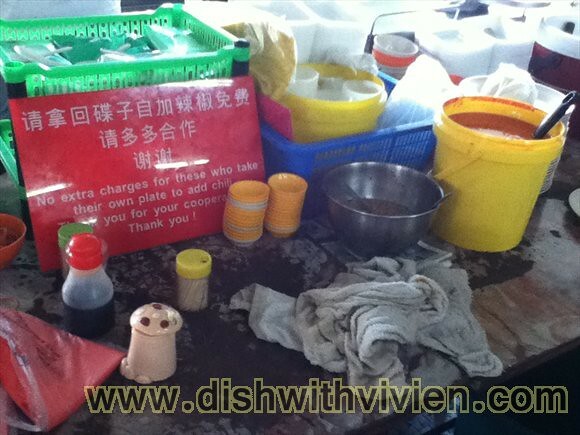 You can refill chilli sauce and ginger condiments, but remember not to take new sauce plate, but use back the same one for refill. 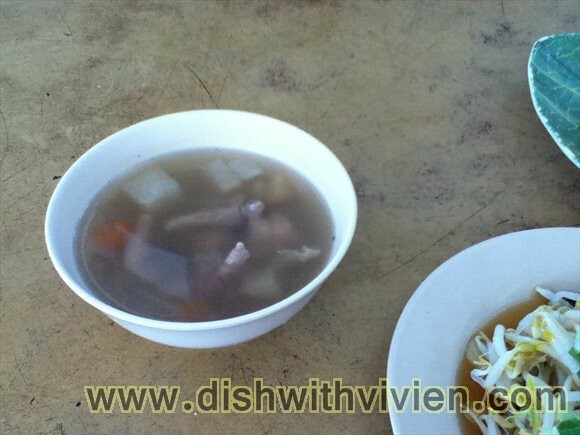 my favourite chicken feet soup. 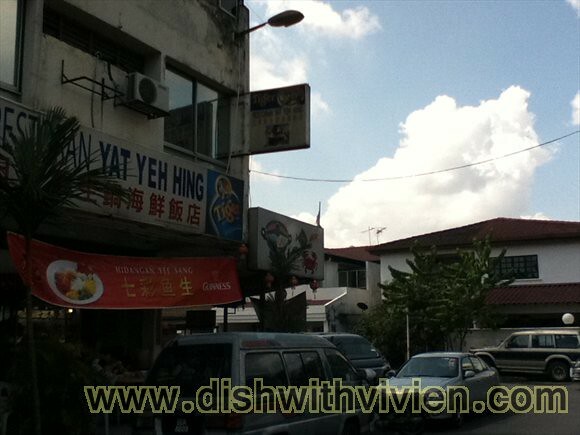 33, Jln SS4D/2, People’s Park.